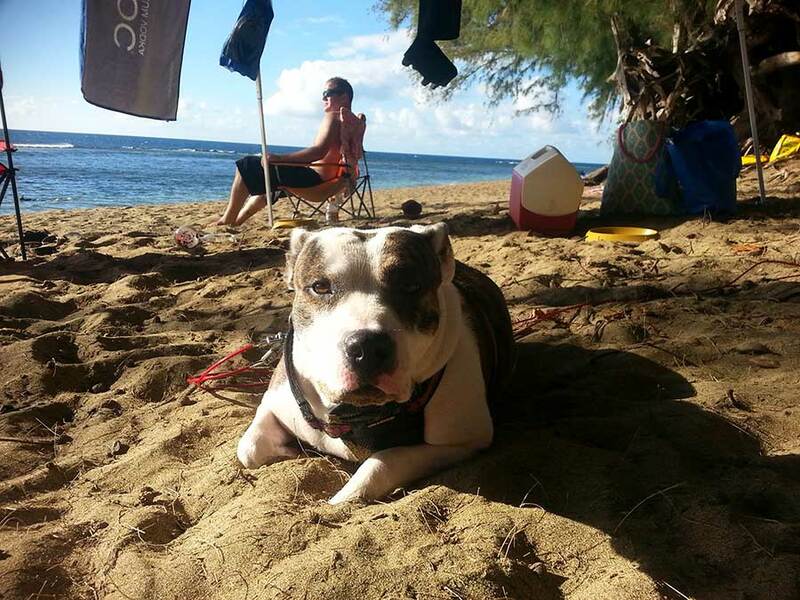 Erin and I used island pet movers back in June of this year to get our dog Bella from Denver to Kauai. We were so relieved that the burden of all the technical paperwork, finding a crate and managing flights was taken off of our shoulders. Every time we had a question island pet movers responded right away. I recommend hiring island pet movers and saving yourself the headache.